Kid got her moose draw and now kid has her moose. Thread: Kid got her moose draw and now kid has her moose. Candace has only recently, 4 years, caught the hunting bug. With her Grandfather offering his rifle as an early inheritance, she was ready to learn the ropes. We have managed a couple bucks for her early in her career. This year she won the coveted moose draw. This would be her primary focus with work and all. She took a week from work and hit the ground hard on Sunday. They missed one on day one by 1/2 an hour, the successful hunter shared. Frustration was setting in Tues with no sightings, but perseverance paid off today. I'm proud, as is her Grandfather, his Browning BAR is being utilized, 7mm mag, double lung and down. I hope you enjoy pictures. Last edited by Blainer; 11-08-2018 at 12:32 PM. Re: Kid got her moose draw and now kid has her moose. They don't get much better eating than that! Way to go dad! Southern interior bull? How did she handle the recoil of that 7mm? Congratulations, it’s nice to see people catching the hunting bug. 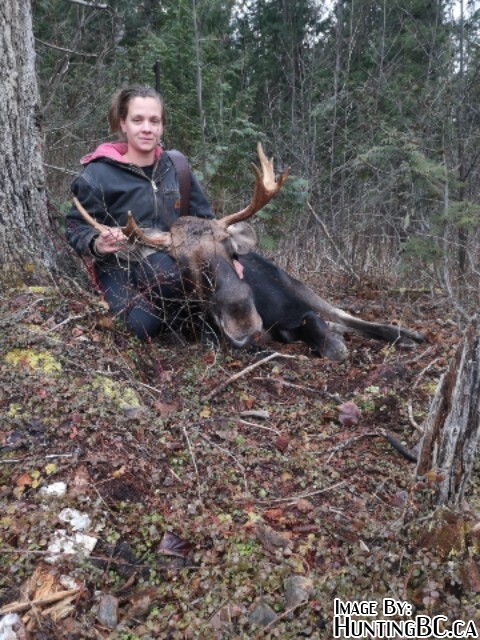 My first moose was a huge milestone for me, I’m sure it will be for her too. Very very nice!!! Congrats to her!!! 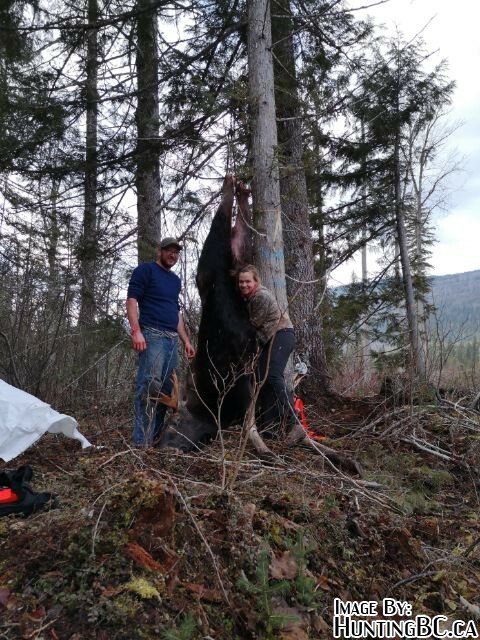 Love to see our hunting heritage passed on to the next generation. Very special to use her grandfather's rifle!!! Too Awesome!! !